Raul Esquer Lopez (Brand Manager) and Quinn Kilbury (Sr. Brand Manager) are some sort of saints. In mid-2015, they emailed us, said they heard about the project, and wanted to help make it happen – it felt magical, and we had no idea what it would later turn into. They came by the office for a couple hours. They told us about an initiative they had just launched called ‘The Cities Project,’ beginning with James Murphy’s Subway Symphony. The project was pretty legendary—James wanted to turn subway turnstiles into musical instruments—and they put a lot of energy into pushing it forward. It was incredible to see a brand like that put so much into making an idea happen. 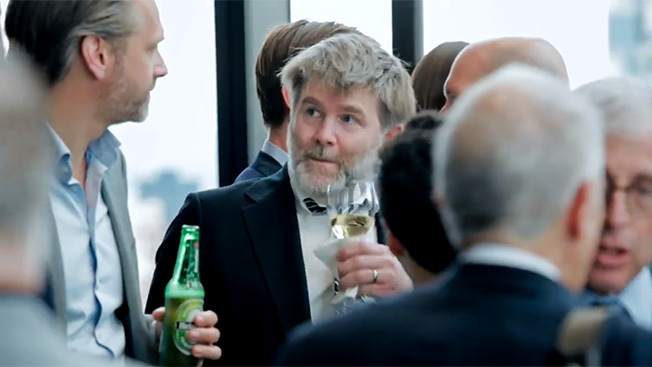 We talked about the vision for + POOL, all the work we were doing, but more importantly all the work we needed to do, and within two weeks we were in Heineken’s office talking about what a collaboration could look like. Working on large-scale, innovative public projects is not easy, and takes a good amount of vision to make happen. 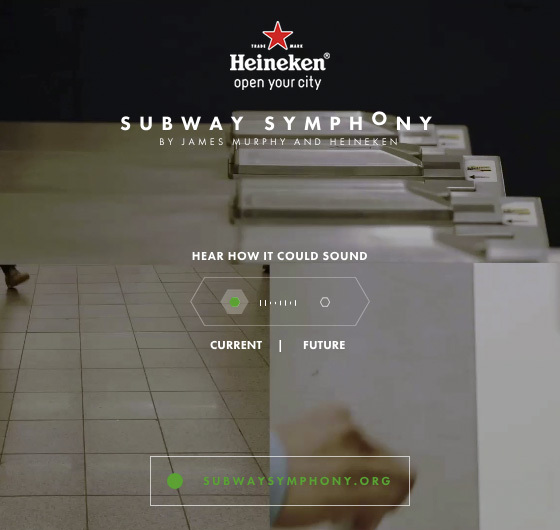 Seeing the effort that Heineken put into Subway Symphony, and later San Francisco’s Bay Lights and Miami’s Marine Stadium, was extremely encouraging for us.